Aspen's tourism economy depends on air service, and United dominates the Aspen market, which puts upward pressure prices. The high price of plane tickets in and out of Sardy Field is going to remain a function of supply and demand, the CEO of United Continental Holdings Inc. said Monday at the Aspen Ideas Festival. “It’s a tough message for a community sometimes, but it is just the law of basic economics that all of us deal with everyday in our lives,” said Jeff Smisek, who has been running United since its 2010 merger with Continental. Smisek was asked a question from the audience about United’s prices falling when there was competition in the Aspen market, and rising when competition waned. United now has almost total market dominance in Aspen, with about 10 daily flights this summer. Most flights go to Denver, but there is daily service to Chicago, Los Angeles and Houston. American Airlines has one daily flight to both Dallas and Los Angeles. There are two airlines left in the Aspen marketplace — United and American. Frontier served Aspen from 2008 to 2012 with up to four flights daily from Denver. In the last year, United has dropped local’s discounts between Aspen and Denver, and its prices have increased. 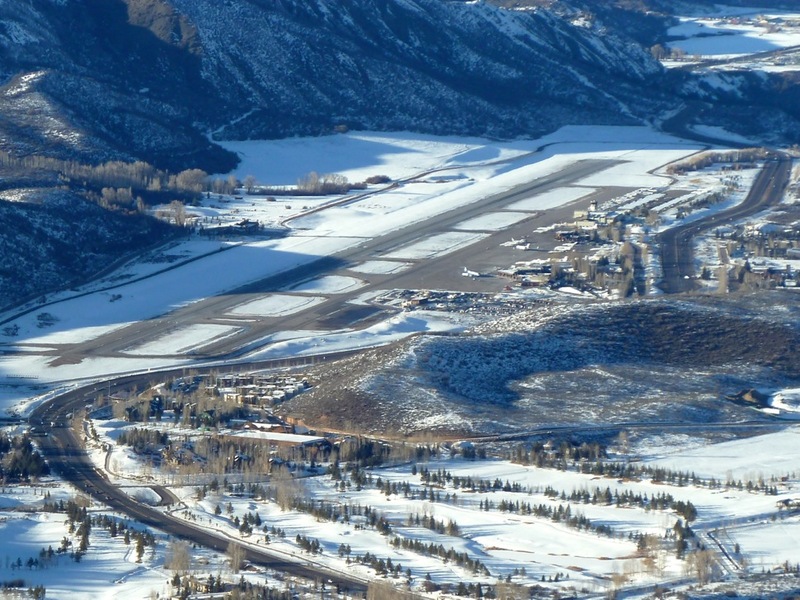 Tomcich added that United has always dominated the Aspen market, and the resort community is lucky to still have the high level of service that it does — with United listing 23 flights a day to Aspen in the winter — and that the reliability of service to Sardy Field from SkyWest, a regional carrier for United, has climbed to 95 percent. Smisek was interviewed by Andrew Ross Sorkin, a financial columnist for The New York Times, who asked the United CEO how small towns like Aspen and Bozeman, Mont. would fare under airline consolidation. He added that higher fuel prices “make it difficult” to serve such markets. Smisek said that flying is still “an incredible bargain” and the cost is still lower, in real terms, than when the airlines were regulated. And he said consolidation has helped United get its economic house in order. Smisek was introduced Monday by Walter Isaacson, the president and CEO of the Aspen Institute, who said he has been serving on the board of directors of United since 2007, and has enjoyed learning about the airline industry and working with Smisek. Then Ross Sorkin began his interview by telling Smisek that it cost him $776 to fly coach from La Guardia to Denver to Aspen on United and SkyWest. His flight was on time and his trip routine. “It wasn’t a bad experience all in all,” Sorkin said, although he said the flight was long, the walk in Denver International Airport was long, his seat was cramped and a “snappy” flight attendant told him to turn off his cell phone. Later during the interview, Ross Sorkin checked his device and found his flight back to New York had been canceled. Smisek said he knew there was a lot of weather delays on the East Coast. “We’ll get you there, though,” Smisek said. Sorkin also asked Smisek the real deal about having to turn off cell phones while flying. Editor’s note: Aspen Journalism, a nonprofit news organization, and the Aspen Daily News are collaborating on coverage of the Aspen Ideas Festival. The Daily News published this story on July 2, 2013.